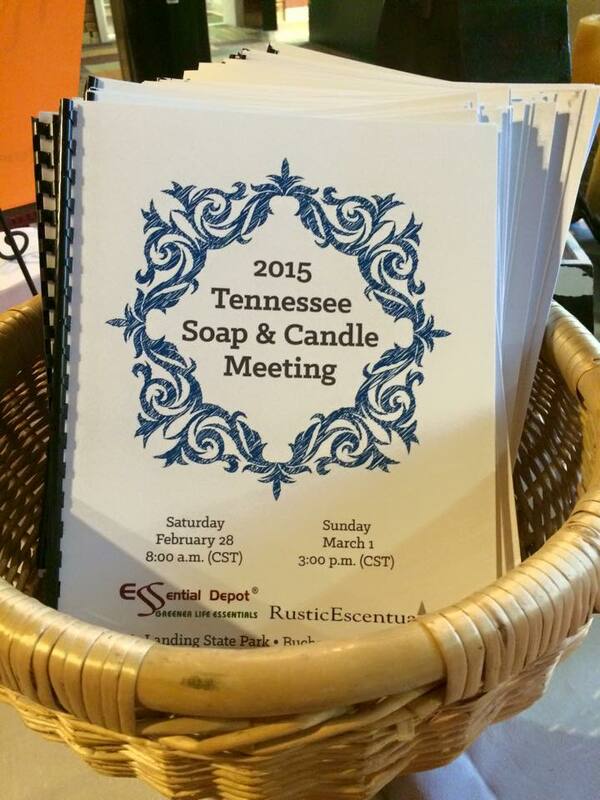 Home / soaps / Do you know what goes on at a Soap Conference? 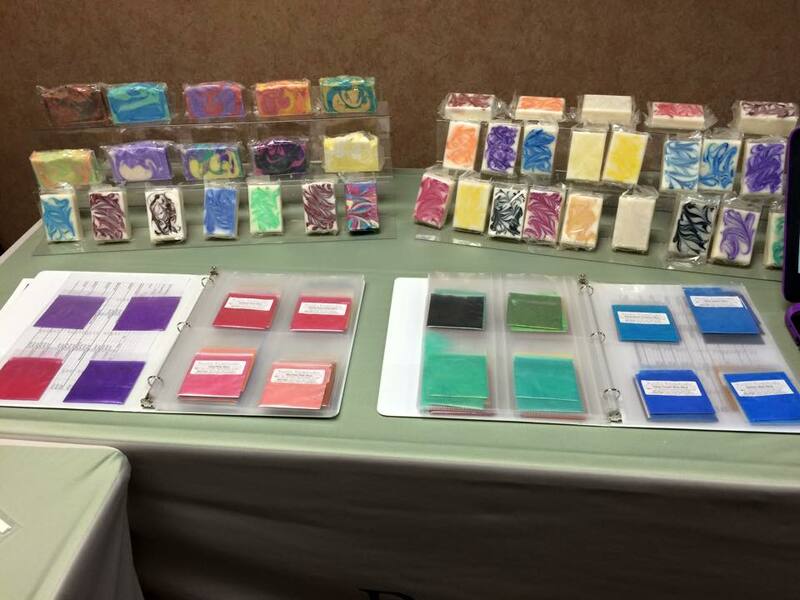 And I am not referring to the Daytime Soaps on the television either but soap makers conferences 🙂 I have been attending Soap Conferences or Gatherings as they are sometimes called since about 2011 when I went to Miami for the Handcrafted Soapmaker’s Guild. My year may be wrong but that was my first major soap conference. Before I left Long Island to move down to North Carolina in the late 90’s I attended a couple of informal gatherings around Rochester, NY where a few of us early soapers met at a B&B and talked about soap, had a couple of demos and made baskets. And yes there were several jokes about the crazy soapers weaving baskets but we had sooo much fun. It was there I first learned about making shampoo bars and have never bought a bottle of shampoo since! 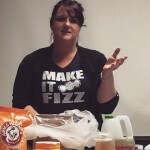 I went to the NY Bubbles and Blazes Workshop several years back, the Guild conference in Raleigh, NC in 2012 and the Central Soapmakers Workshop in 2014, the Tennessee Soap & Candle Gathering last month and will be going to the Alabama Soap Gathering in June this year. OK now you can ask why do I go and other soapers? 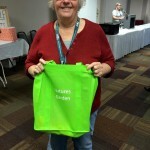 Most of all it is so great to connect with other soapers, to meet those you have not seen for a while and to talk soap, what’s new , what can you help me with and people who really really understand you and why you do this and why all these boxes and Tupperware look like soap molds. You find like minds and hearts that are as passionate about oils, scents and swirling and soap design as you are! The added bonuses are the classes and seminars with information, business tips, and demos of new things to learn! 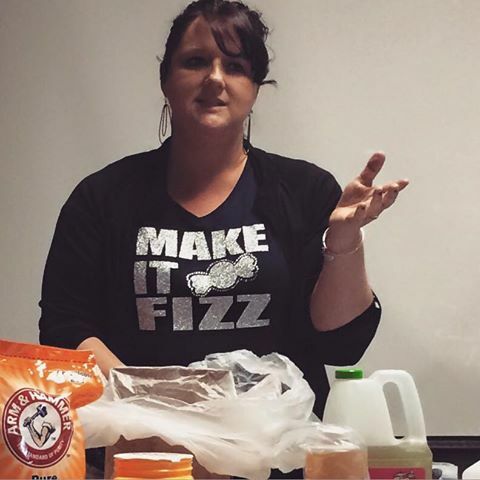 In Tennessee we had talks on color, essential oils, bath fizzies and more. And this lovely lady to the left is the effervescent Holly Port who self-published a wonderful book titled Make It Fizz! She is a great teacher. 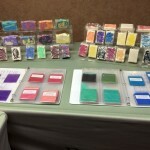 There is always a vendor area where you can of course sniff more scents, look at molds and colors in sparkly micas. 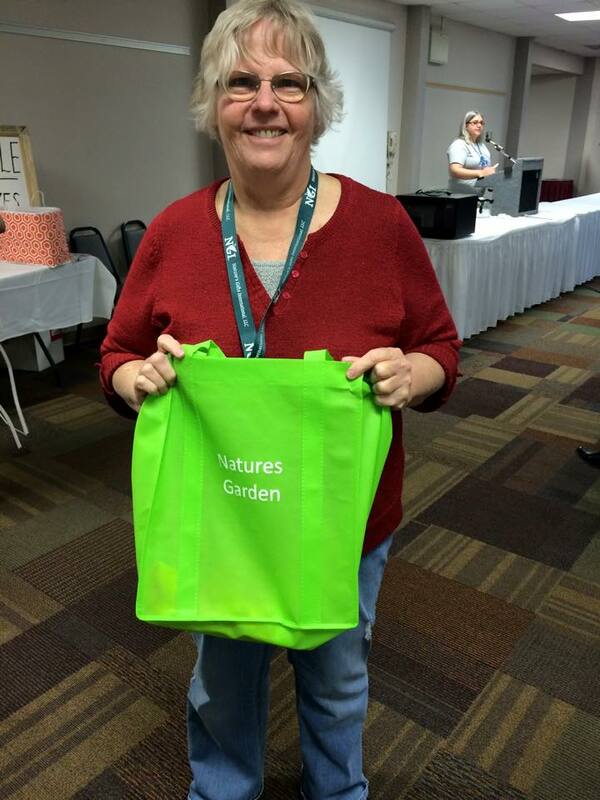 And then there are the goodie bags, with samples and coupons from vendors who help sponsor the gathering. 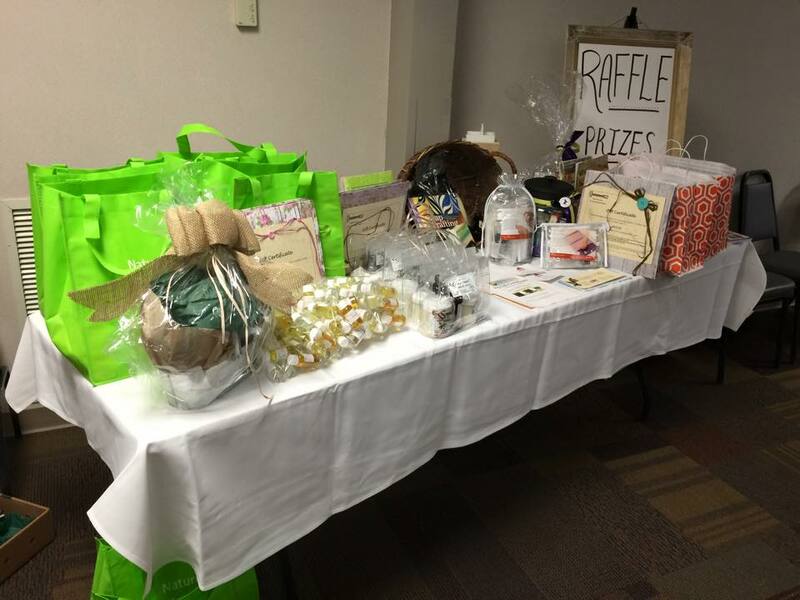 And lastly the raffles where you are hoping to win that one prize that has caught your fancy. And this is why I go, how about you? Oh thank you Carrie , is was so great to meet you also and see you again. I hope to come back next year to those conferences. 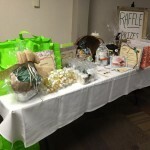 I admire you for how your have turned your passion into such a thriving business! Cannot wait to see you again and spend some more time again!